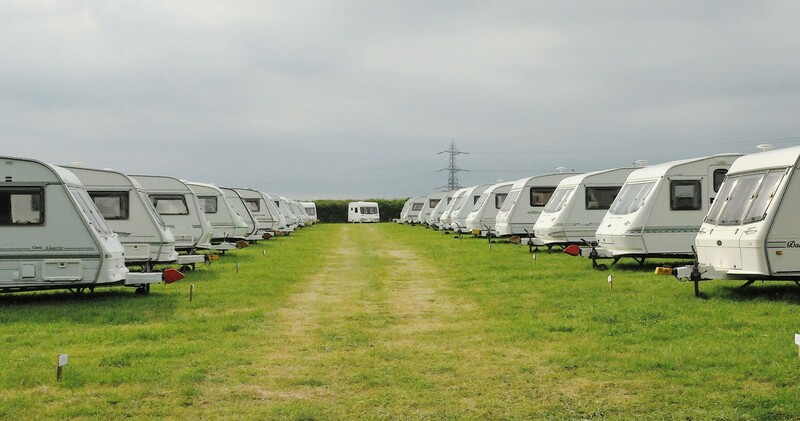 Caravan Accommodation at Glastonbury Festival 2019. What better place to rest your head after a long day and night of revelling, then one of our caravans. We have a range of different quality grades available, so you can choose one that suits your budget. 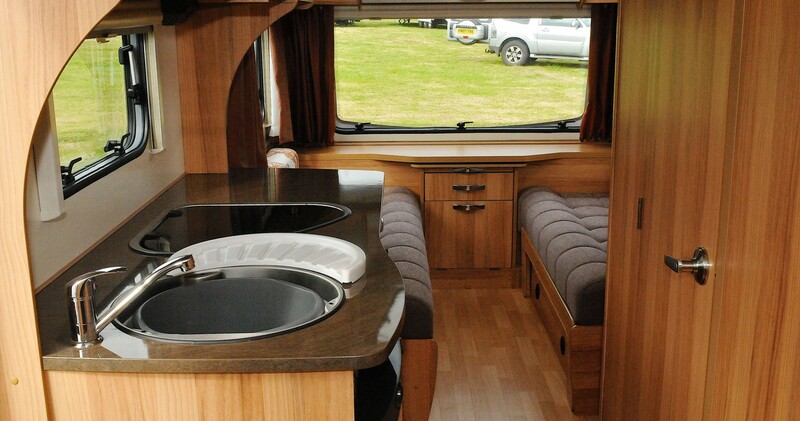 All A to D grade caravans are supplied with a battery to power the light. None of the showers and loos in the A to D grade caravans will be usable. They simply provide an area for sleep. Loos and showers are provided a short distance from your caravan. Each caravan sleeps 2 people comfortably. For families with children we will endeavour to find a larger 3 or 4 berth caravan but please make your request early. 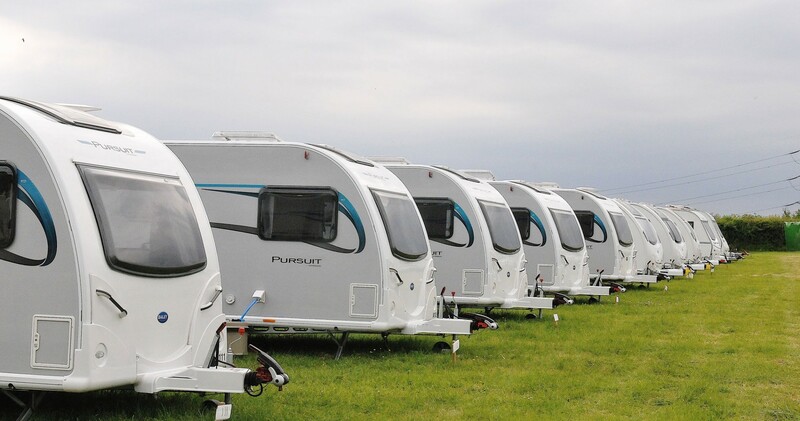 These are priced from £950+VAT for a D grade to £2,600 +VAT for an A+ Grade, per caravan for the duration of the festival, click here to view full pricing. Please remember our Caravans are not hooked up to mains electricity, do not have a phone line, television or a mini bar. They are a place to put your head down in the dry, on a bed, with privacy, while avoiding having to pitch a tent.